Sexual abuse charges against Jian Ghomeshi have been dropped. 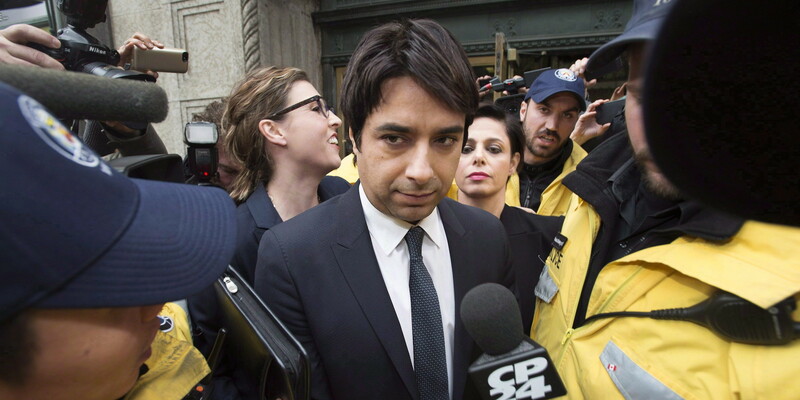 Jian Ghomeshi is no longer going to face any criminal charges of sexual violence. Former CBC broadcaster, Ghomeshi who is also a Canadian musician and writer has been accused by multiple women of sexual assault. In total five charges, four was of sexual assault and one of overcoming resistance by choking. Again, he was charged with final assault by the former employee of CBC Kathryn Borel, his co-worker, which he had done to her from 2008. The humiliated media personality who was expected to stand on trial once again on June 6 against her but the case is dropped after the agreement of peace bond with the accuser.